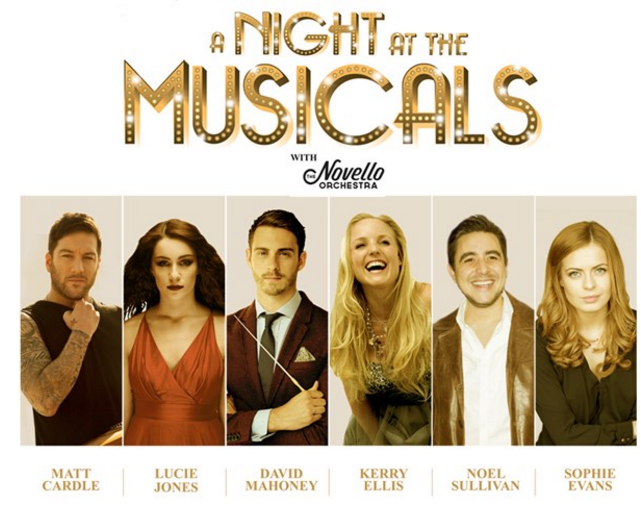 One of the best sounding concert halls in the world, Cardiff’s St David’s Hall, will host some of the West End’s most acclaimed singers this October for a one-off “Night at the Musicals” spectacular. The 25 piece Novello Orchestra, a name synonymous with the glitz and glamour of the musicals, will make its St David’s Hall debut on Sunday 29 October after recent acclaimed performances at the London Palladium, Royal Festival Hall, Wales Millennium Centre and Royal Festival Hall. Acoustic expert Leo L. Beranek has ranked Cardiff’s St David’s Hall among the top ten concert halls in the world citing its superior sound quality. Tickets can be purchased from www.ticketmaster.co.uk and the St David’s Hall box office.